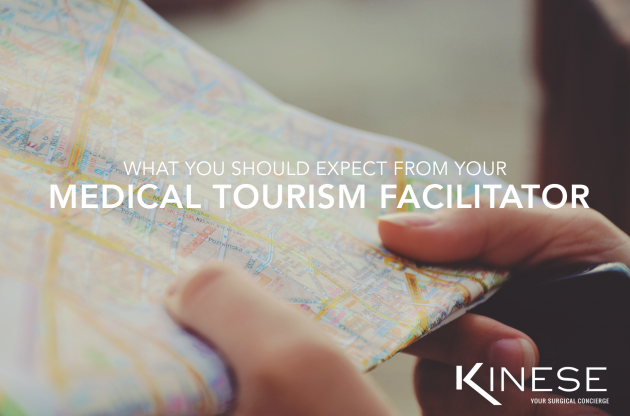 Your medical tourism facilitator should seamlessly manage every aspect of your destination surgery experience. From the moment of initial contact to the weeks following your procedure, your medical tourism facilitator should walk along side of you through every step of the surgical process. It is vital that communication be extremely accessible between you and the facilitator. They are available to answer any and all questions that you may have about your surgery and destination. 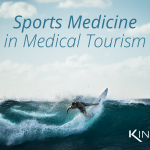 Their ability to support, encourage and teach you about the process is a huge advantage to navigating the medical tourism industry effectively. 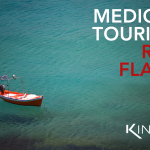 A medical tourism facilitator should handle the coordination of all of your doctor meetings, imaging appointments (if needed) and all other appointments necessary for your surgery. 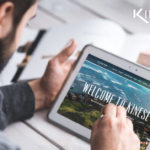 Some medical tourism facilitators you use also offer coordination of hospitality accommodations along with surgery coordination (Kinese offers this service). 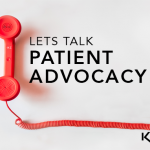 Whether your facilitator is coordinating just your surgical procedure or all of your travel accommodations as well, it is very comforting for a patient to know that they are taken care of down to the tiniest detail. 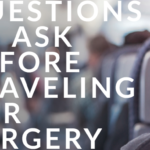 This is especially true for patients who may be traveling to a different location for their surgery. 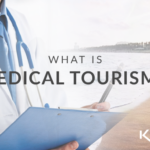 An experienced medical tourism facilitator should have many contacts in the health care industry that can easily be contacted in order to provide a patient with the answers that he/she deserves. 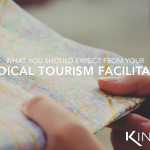 A medical tourism facilitator should have the ability to immediately contact hospital and surgery center executives to expedite processes and better convenience the patient. 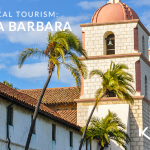 Many facilitators will also have hospitality and tourism contacts that they can utilize to further personalize your medical tourism experience in whichever destination you may be obtaining your procedure or treatment. Given the unexpected nature of travel, your trip facilitator should always be available to assist in making the necessary adjustments to your itinerary should an unexpected travel or personal mishap occur Your medical tourism facilitator should be proactive and trained to anticipate your every need. Your facilitator should be equipped with solutions and back up plans should things not go according to original plans. 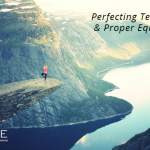 You have enough to worry about in this stressful time, your facilitator should provide you with the security and peace of mind you deserve when traveling for surgery. 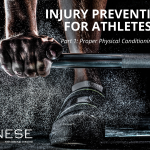 At Kinese, we are experts in every area listed. We believe that you should never travel for surgery without a facilitator whom will ensure that you receive the highest quality of care that you deserve.